a total solar eclipse is a spectacle. In the previous two posts I have discussed things that I, an admirer of the night sky, have enjoyed and which I would like to know more about. Some of you know more about astronomy than I; it would not be hard to do! Serious stargazers may well subscribe to journals or belong to associations which share their enthusiasm or professional knowledge. People who know about these things can calculate when such alignments and displays will happen. Associations offer trips designed especially for observing a unique phenomenon, a once or twice in a lifetime event which can be properly appreciated by only a few. (Transit of Venus, anyone?) Such trips are advertised and sold only to the niche market who can appreciate the importance of what is offered. Perhaps I can be the first to let you know that a total solar eclipse will be visible across many states in the US next year. Totality will not reach New England but there will be many excellent viewing locations where you can enjoy that event and many other pleasures while you are away from home. Take a look at this map to consider where you want to be on August 21, 2017. Those who are interested in further planning can study up on expectations and necessary eye protection on websites like this and this. There are many helpful pointers to be gleaned. One page even shows you what stars you will be able to see during the darkest part of the eclipse. You can become the life of your next dinner party by packing away some of these details! 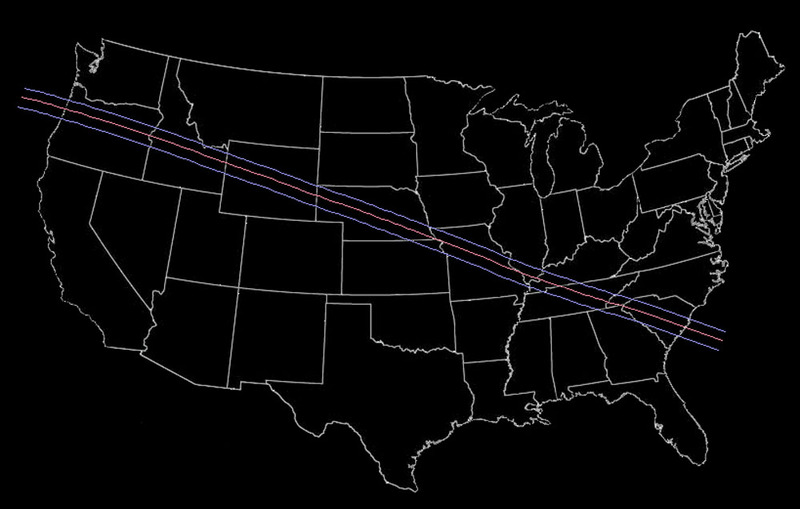 If you are interested in being totally “IN” the eclipse when it passes by, start planning your trip now. Would you prefer a beach or a mountain location? Where is it most likely to have a clear sky? Everyplace on the path will get dark. But only clear skies will let you project images through your pinhole viewing box. Read up on it now. Talk to your more knowledgeable friends. Then Be There on August 21, 2017! This entry was posted in Travel, Uncategorized and tagged astronomer, eclipse, science, solar, travel. Bookmark the permalink. Thanks for helping to spread the news about the 2017 eclipse. It’s going to be an amazing event! 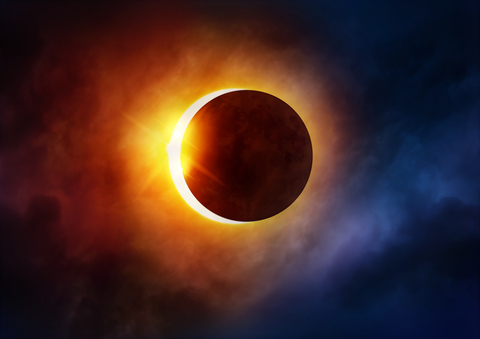 Your readers are invited to visit NationalEclipse.com for more great information. Thank YOU for providing more information!